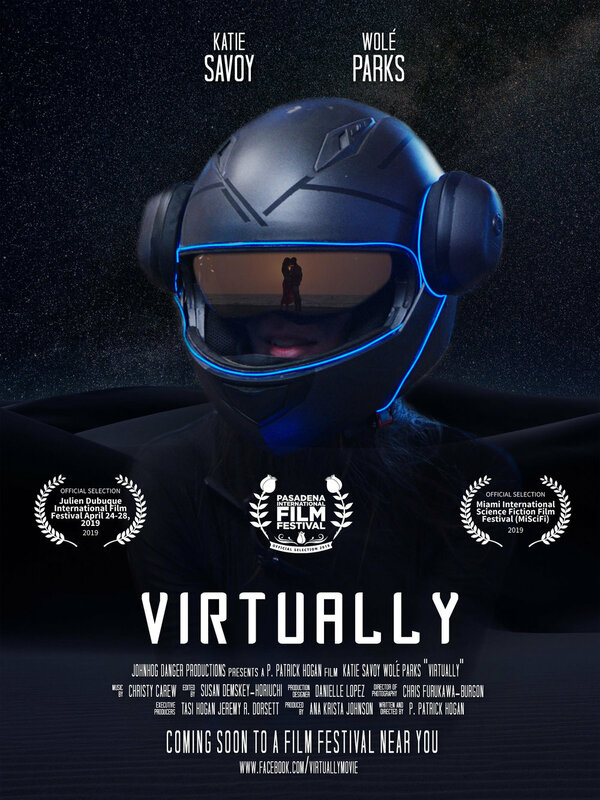 A woman living alone in a post-apocalyptic wasteland discovers a virtual-reality machine and escapes from her loneliness into a virtual world. She falls in love with a man inside this virtual world, but when the real world intrudes, she must choose between her love and her life. A seasoned thief, pulls two mismatched men together for a big payoff heist. During the commission of the crime, their true intentions come to light with wildly unexpected results. Adam is a brilliant but eccentric high school senior who has trouble fitting in. 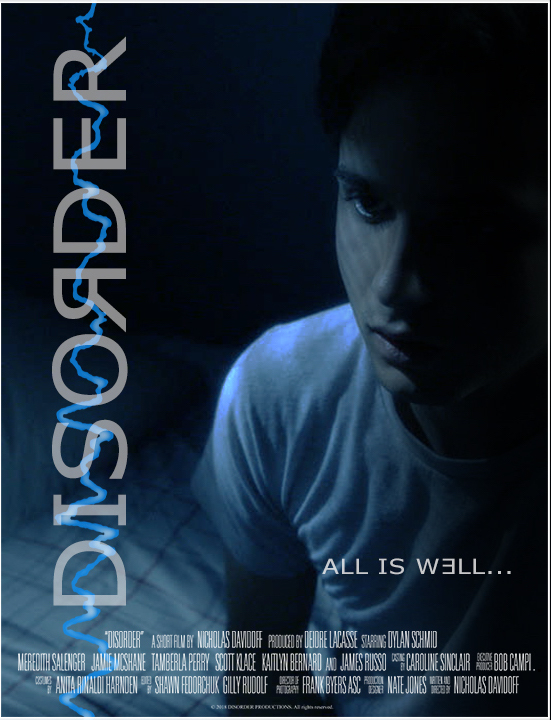 When he’s diagnosed with a mental disorder and put on a treatment of psychiatric drugs, his condition grows mysteriously worse. Adam struggles for answers before his sanity slips completely away.